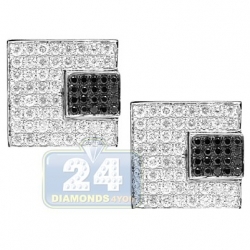 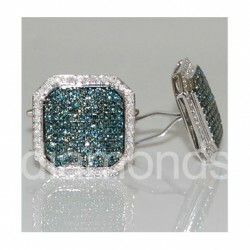 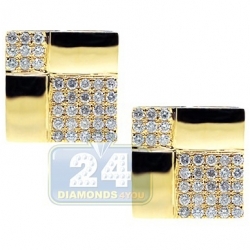 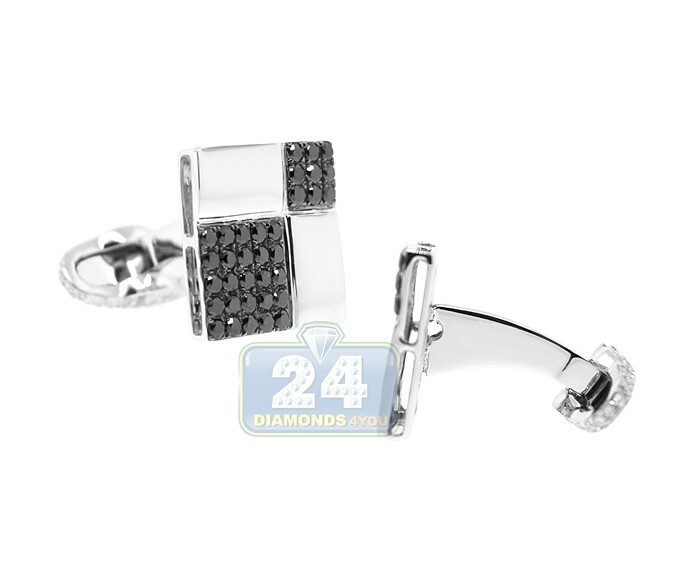 This stylish pair of diamond cuff links is the perfect finish to your special outfit! 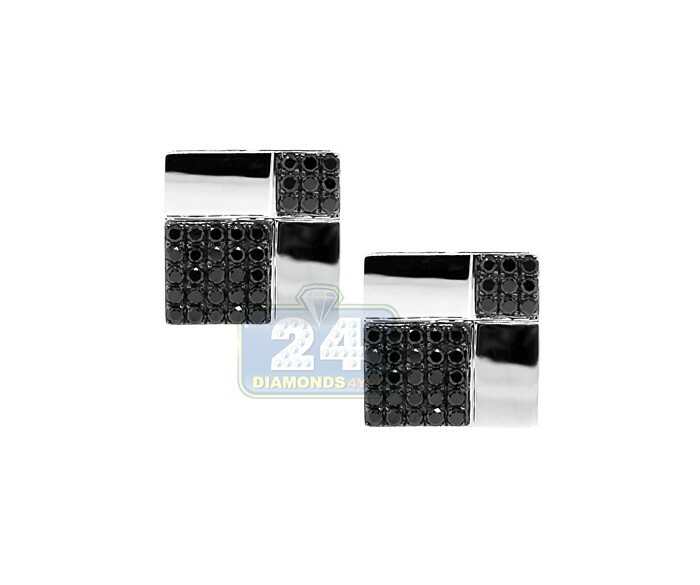 Featuring mysterious black diamonds set in 14k white gold square shaped setting... polished to the perfection gold and white round cut diamonds encrusted on the back side closure adds some glamour to the accessory look! 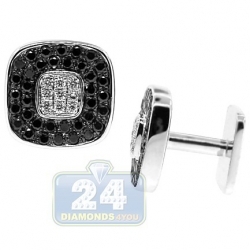 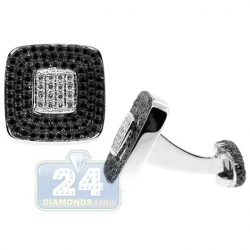 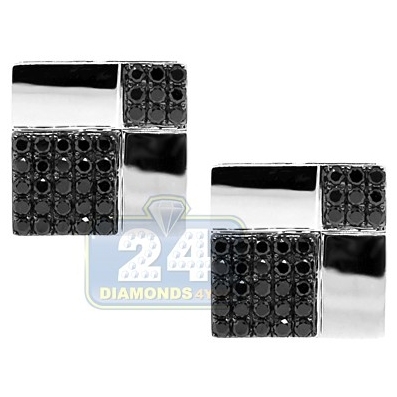 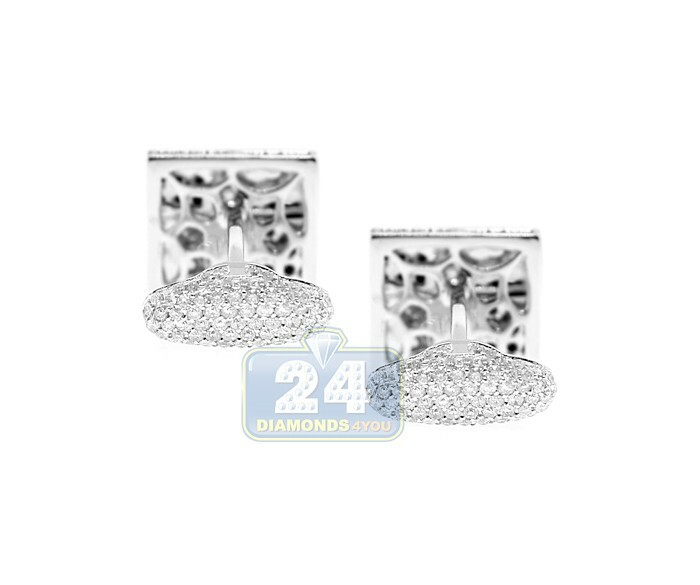 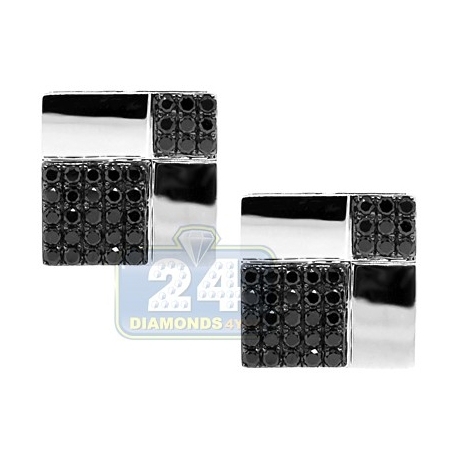 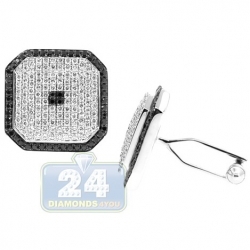 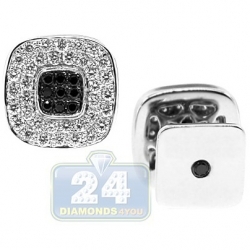 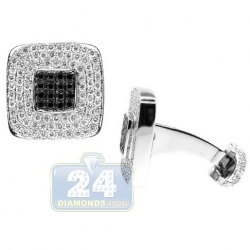 Featured 14k white gold 2.90 ct black diamond square mens cuff links are manufactured according to the highest jewelry standards by professionals with over 20 years of experience in the industry.